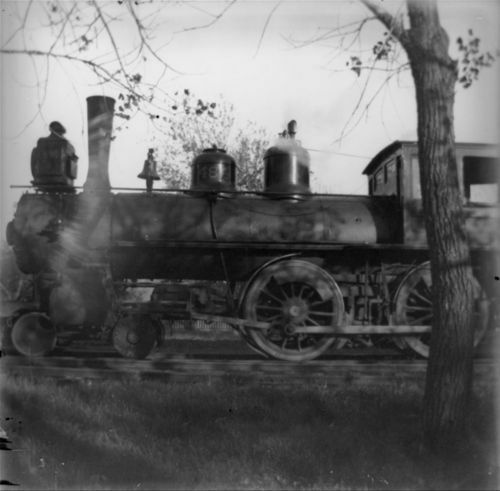 This is a photograph of Locomotive #484. The name of the railroad is not known. The image was taken in either Finney, Lane, or Scott County.